By chance, I came across your book review of my book. It is a balanced review, scholarly and clear. Of course, the book deals with many theological issues and controversies that have lasted some 14 centuries. My aim was not to refute or criticize Christianity, but to offer a historical narrative of the early church as a prelude to understanding the rationale of the conflicts that were to emerge with the rise of Islam. 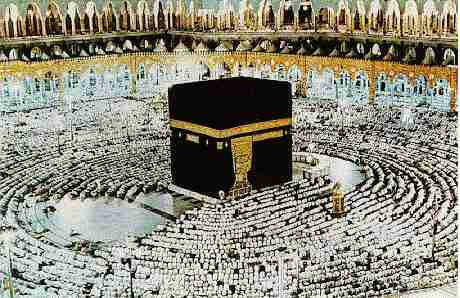 That enables us to see how the followers of two religions perceived each other. How far have I succeeded in doing that I leave it to others to judge. 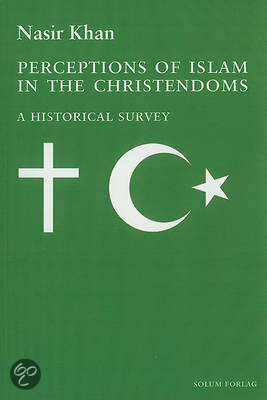 Primarily, my aim was to present the history of Christian perceptions of Islam. It is true that I have not discussed Islamic dogmas or criticised Islam but a careful reading of the text shows that I supported the view that the revelation to the Prophet was ‘on his heart’ and not what is commonly believed. So, was the case with some other dogmas. Thanks for your feedback. I have removed the inaccurate photo, I’m sorry about that! Jacob, thank you for your speedy reply! I will post your lauable review on my two blogs, Facebook and some other websites. My email address des not appear in in my comment. Now I try again, a bit differently.